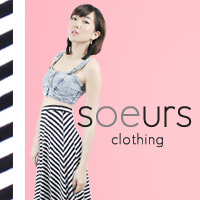 Soeurs(sers), meaning “sisters” in French, is an online store set up by a pair of sisters who love fashion and experimenting with different kinds of styles. 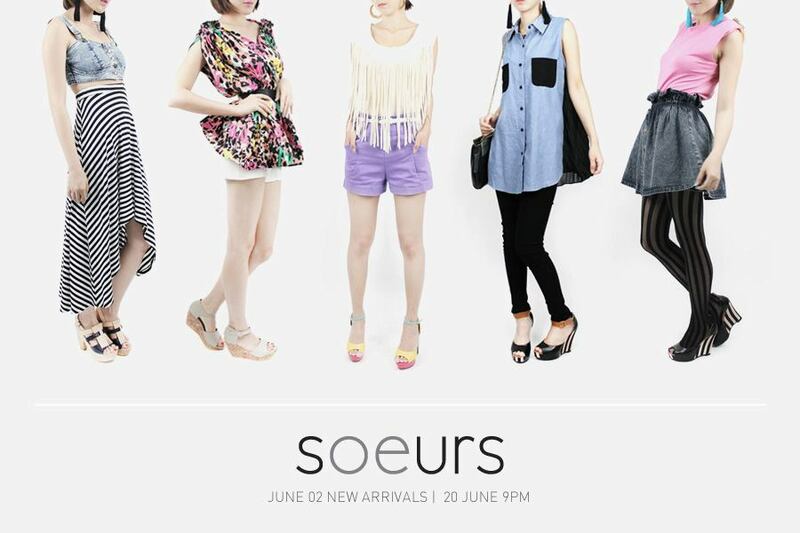 They believe a woman’s wardrobe should be chic, fun and versatile and hope that Soeurs will become your clothing source and style inspiration for any occasions. Join their mailing list to stay updated with the latest fashion trends and keep yourself informed of our latest promotions and also enjoy free normal mailing. Want to stay ahead of the pack? 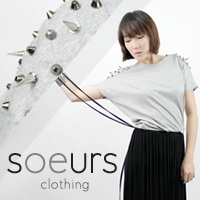 Like their facebook page to enjoy exclusive sneak previews!